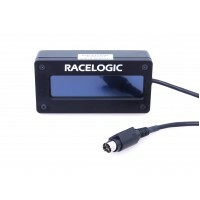 The OLED Display requires a Video VBOX to operate and comes with a RLCAB063 cable for connection to a VBOX Video HD2 or Video VBOX Pro. 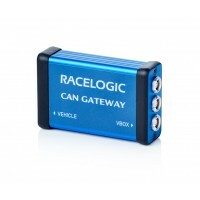 If you need a different cable to connect to Video VBOX Lite [RLCAB092] or Video VBOX Waterproof [RLCAB092H], please email webstore@racelogic.com. Waterproof billet aluminium casing and faceplate. Bright OLED screen - the perfect addition to any Video VBOX setup allowing you to view lap times as you drive. The bright ‘organic LED display’ is sunlight readable, and all of the displayed units are configurable. 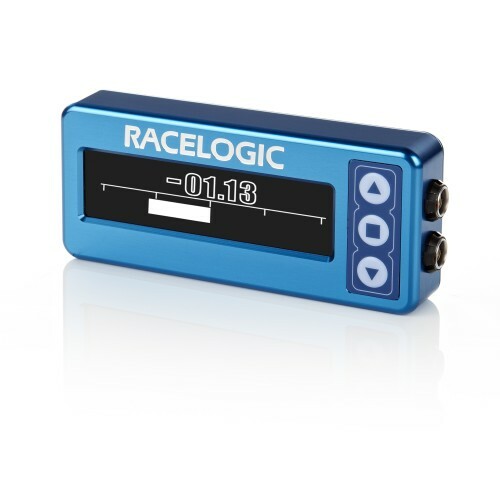 Predictive lap timing - based on GPS position rather than distance - allows for instant, constant timing feedback during the lap. View our Article on Predictive Lap Timing. Click here to download Displays datasheet.